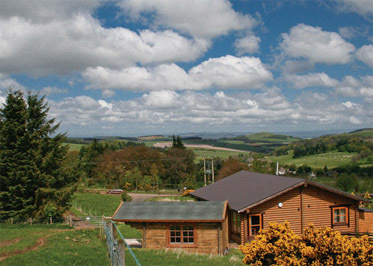 Duncrievie Log Cabins in Glenfarg, Perthshire. 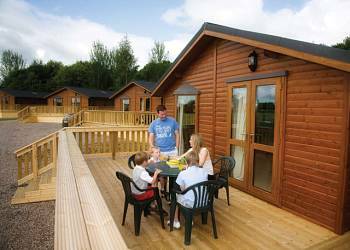 A rural haven promising a memorable relaxing holiday and elevated unspoiled views for couples only is the delightful location for these impressive log cabins. 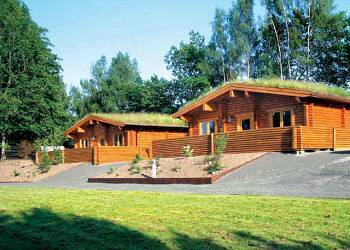 Strathyre Forest in Callander, Perthshire. 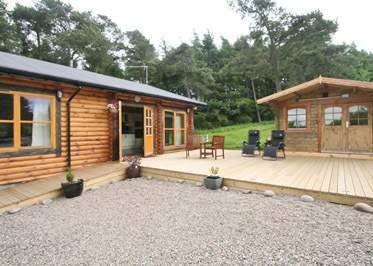 Idyllically located amidst the scenic lochs and mountains of the Trossachs with majestic Ben Ledi providing a stunning backdrop to their beautiful setting these superb lodges offer complete relaxation from the stresses of modern day life. 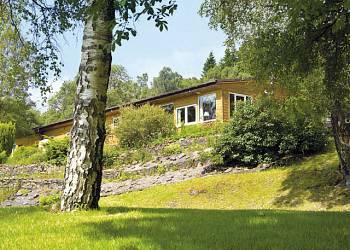 Strathyre Forest in Callander, Perthshire. 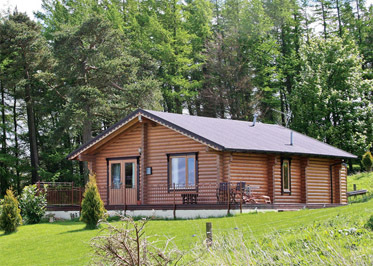 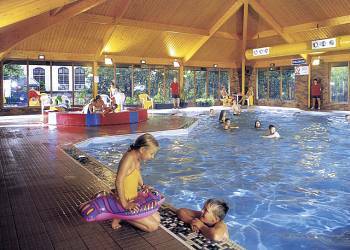 Located among the scenic lochs and mountains of the Trossachs this beautiful setting is overlooked by the majestic Ben Ledi which provides a stunning backdrop to the lodges which are all nestled between the heart of the forest and the banks of Loch Lubnaig. 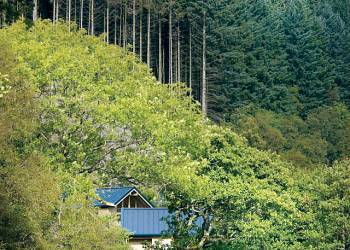 Killin Highland Lodges in Killin, Perthshire. 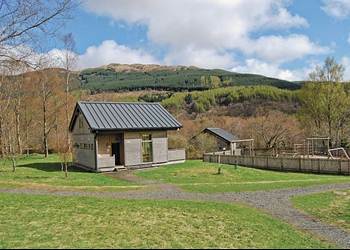 Enjoying a beautiful woodland setting close to Loch Tay just outside Killin and boasting lovely views around Ben Lawers, these well maintained lodges are perfectly situated for exploring the many delights of Breadalbane, Scotland's popular heartland.